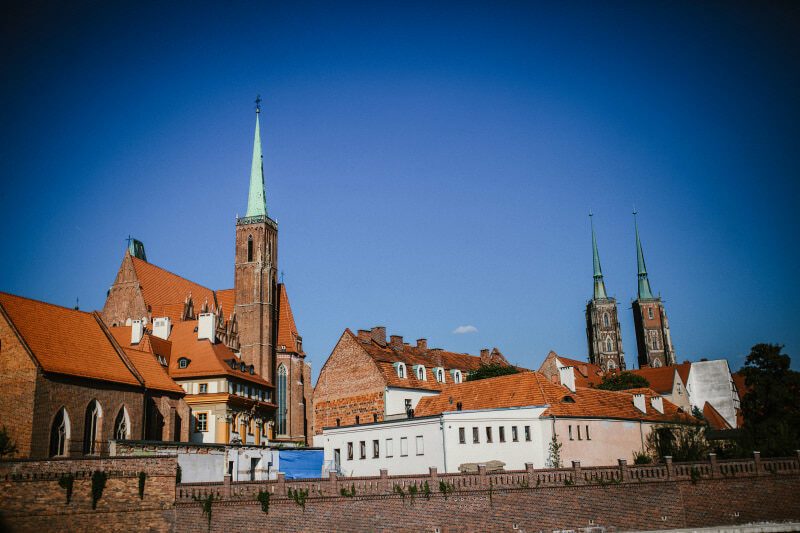 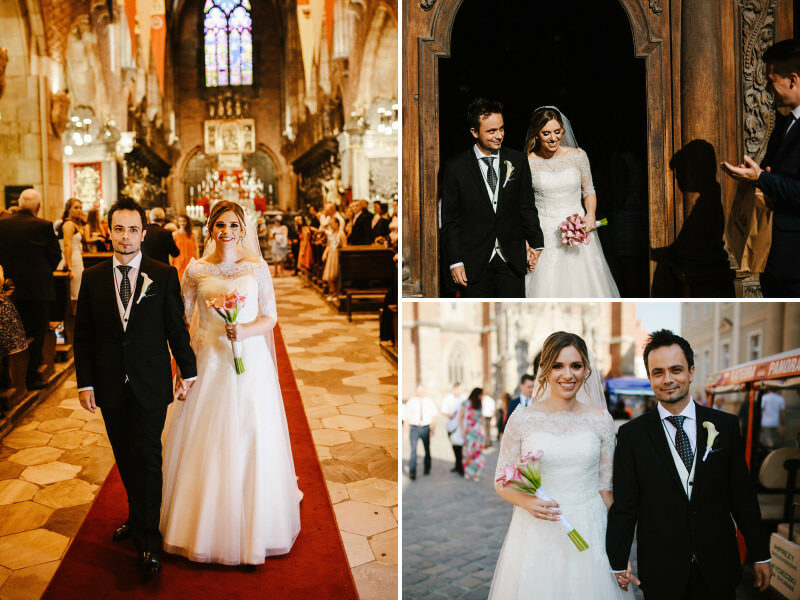 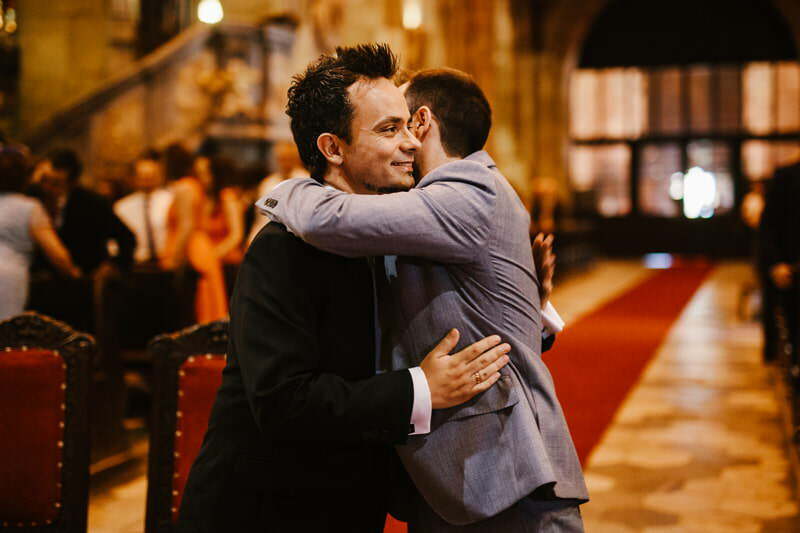 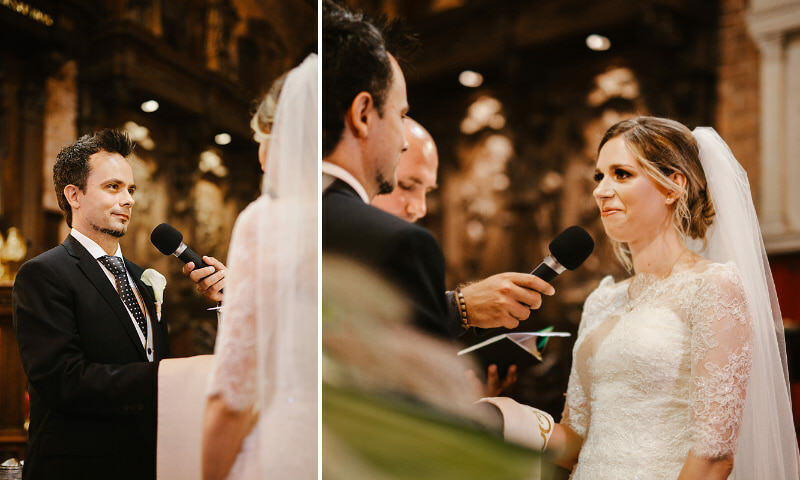 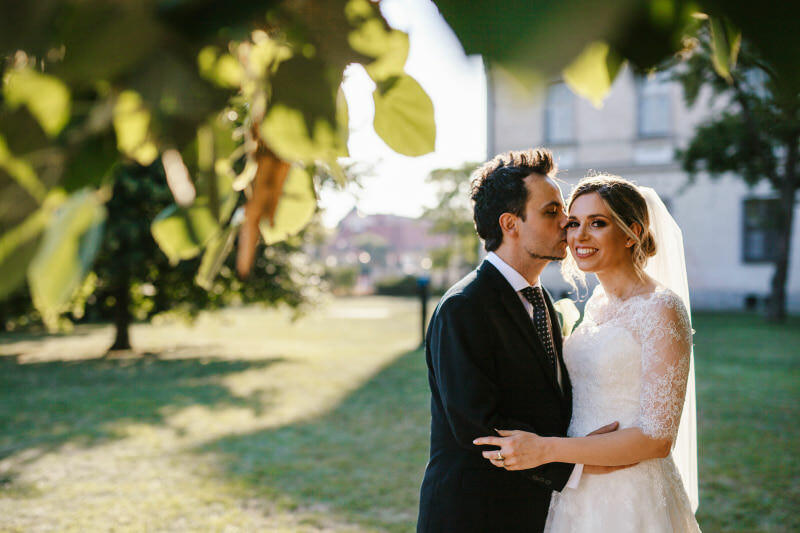 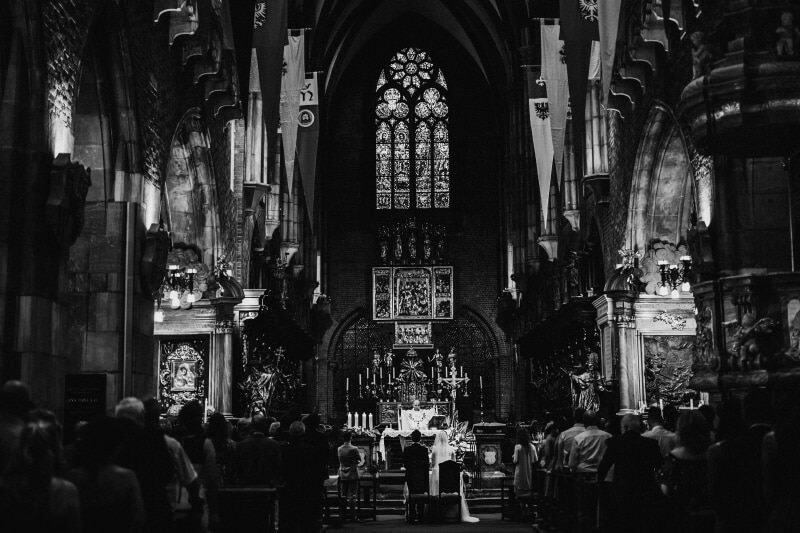 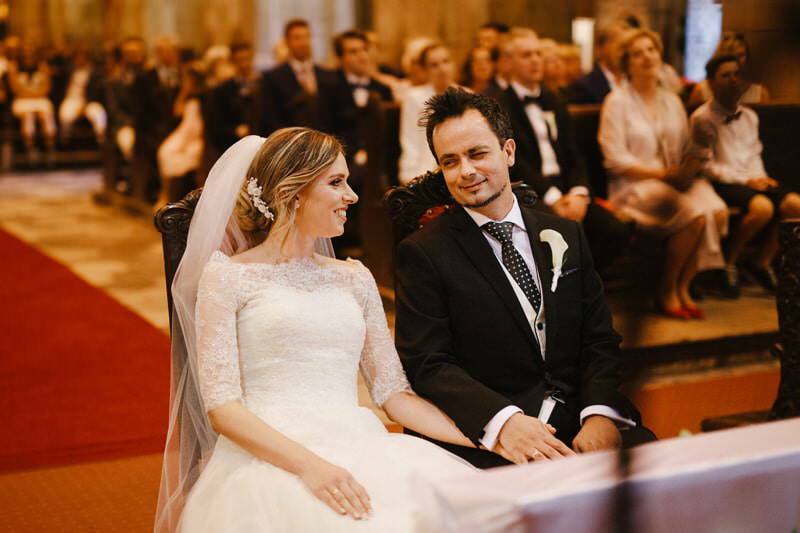 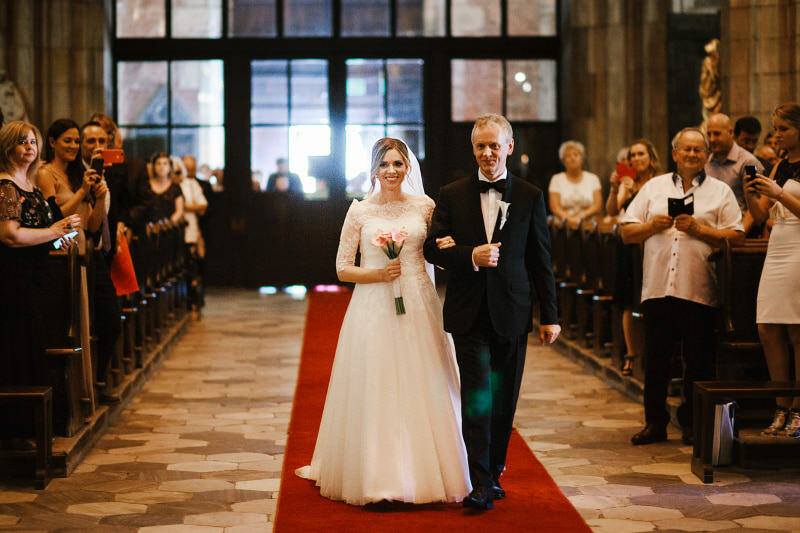 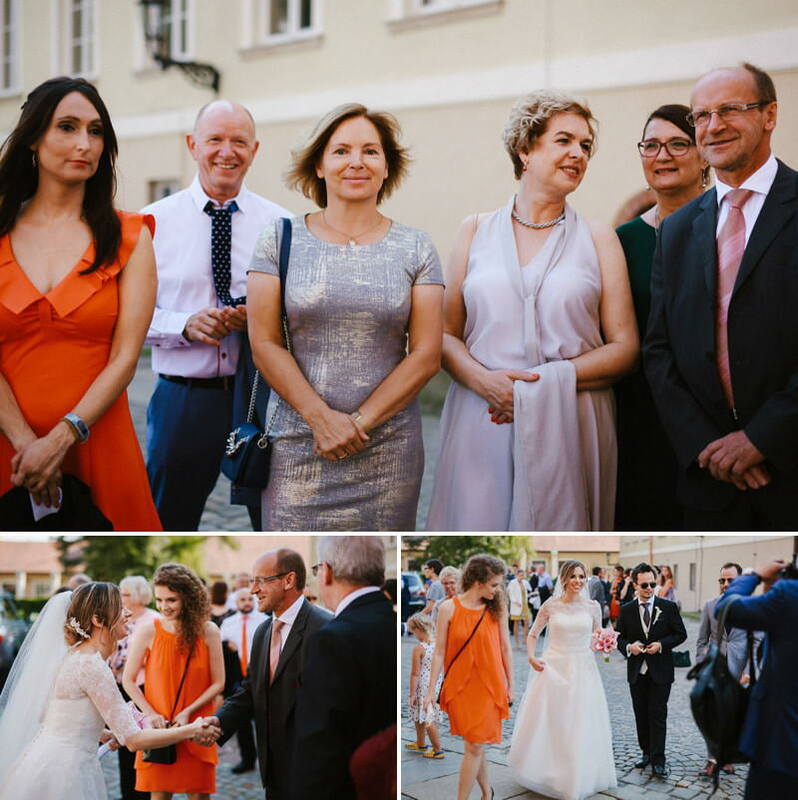 Agata and Jose – a very nice Polish-Spanish couple vowed to each other love, fidelity and marital honesty in the Wrocław Cathedral. 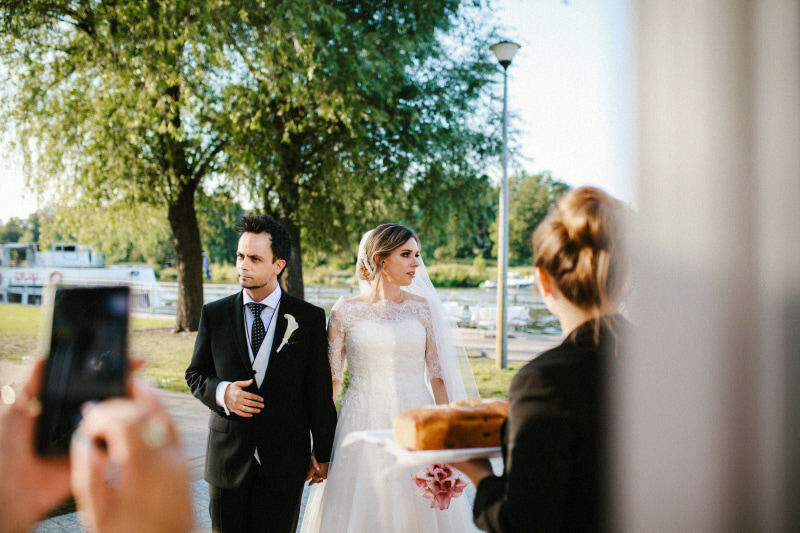 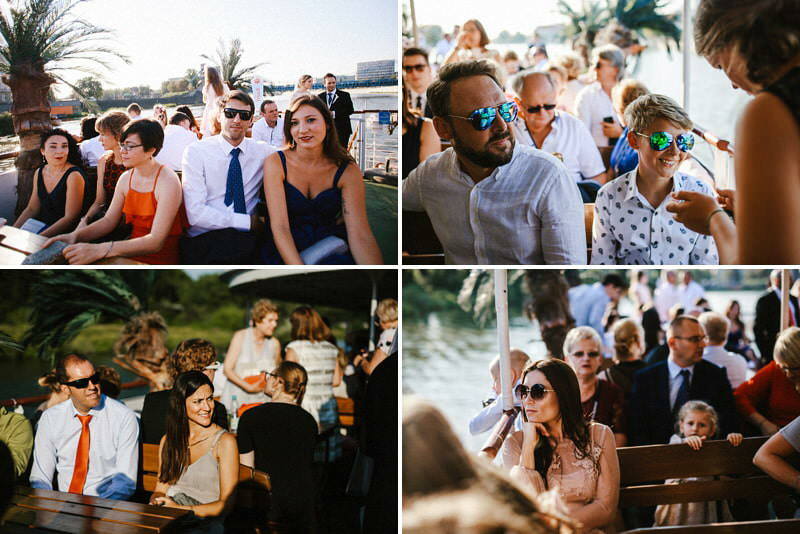 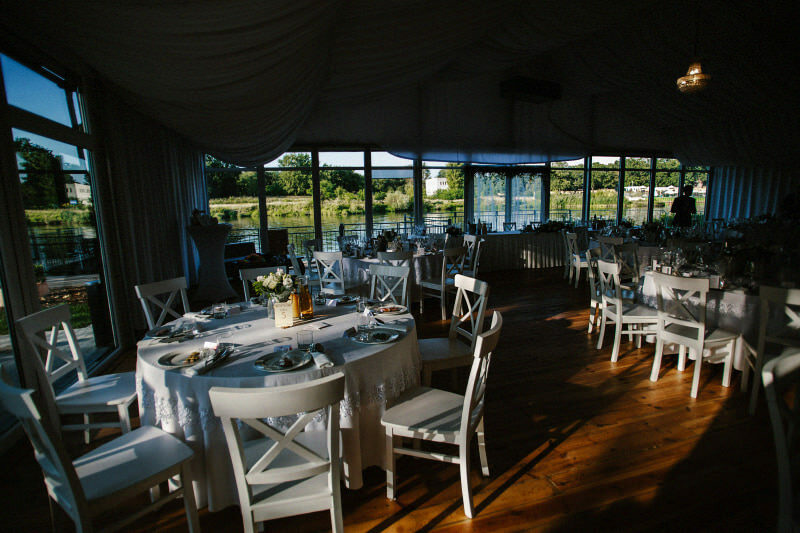 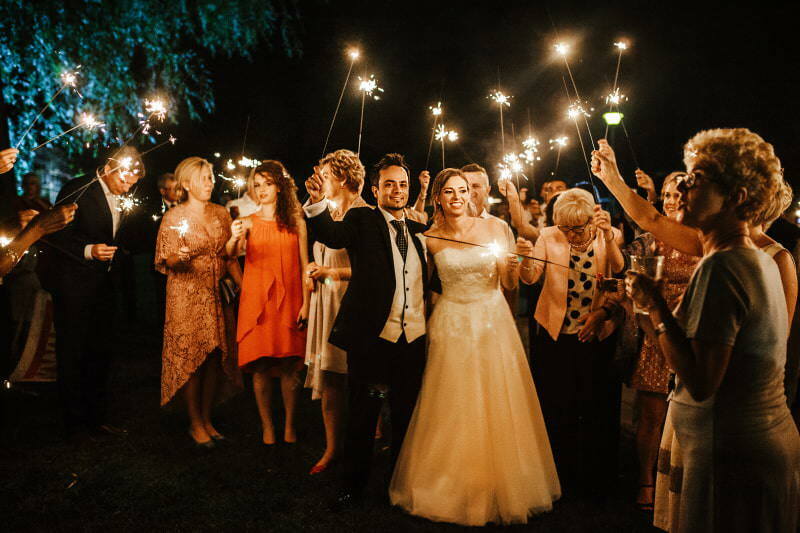 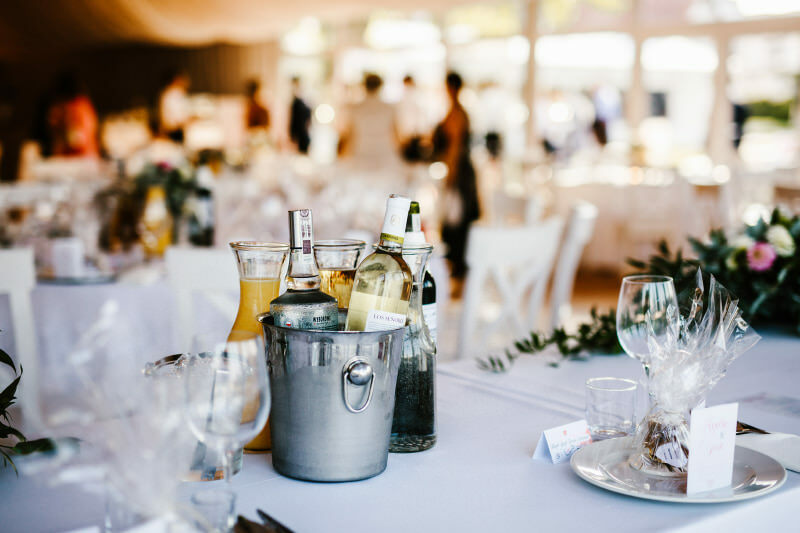 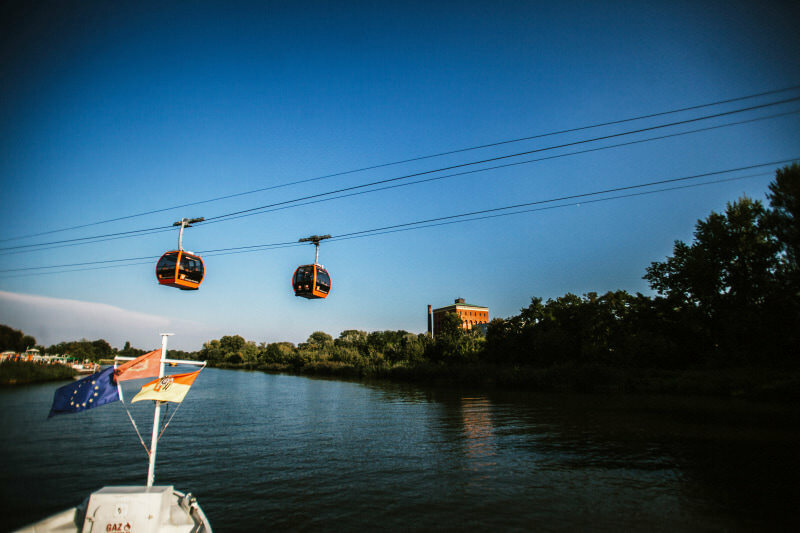 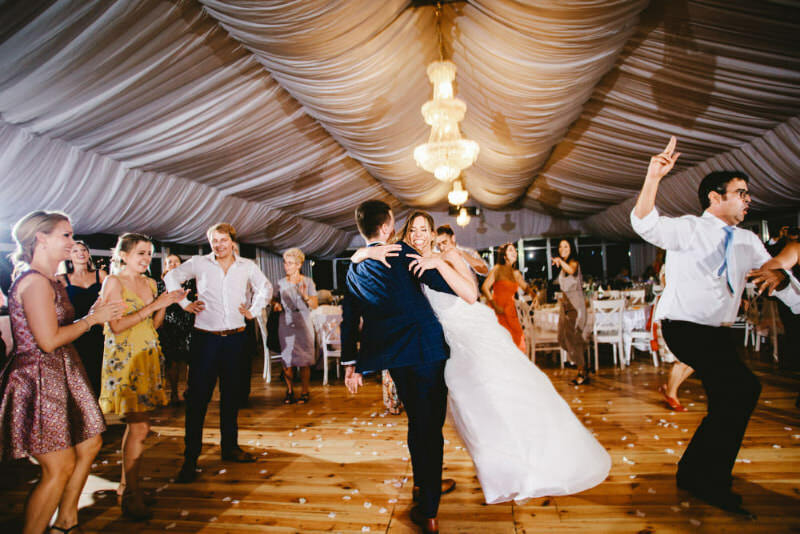 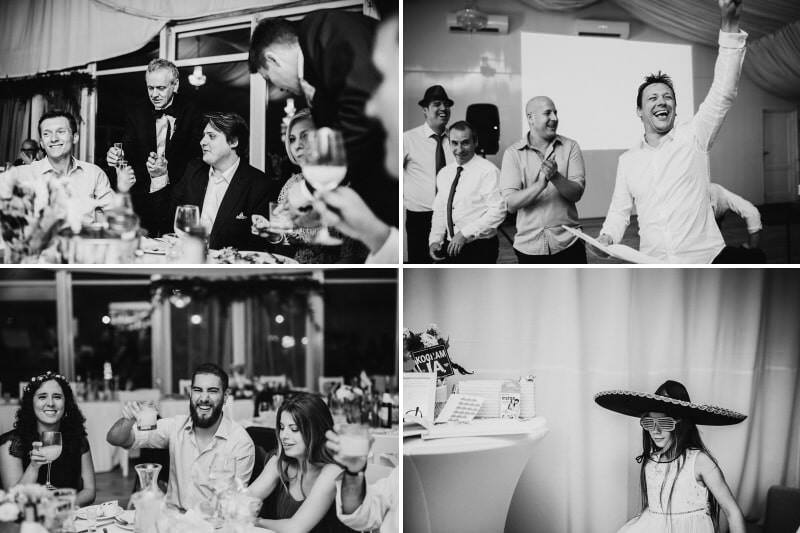 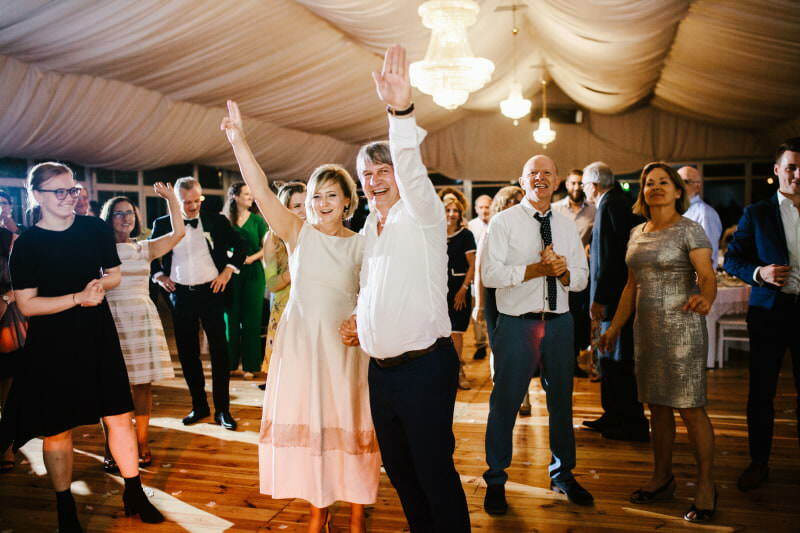 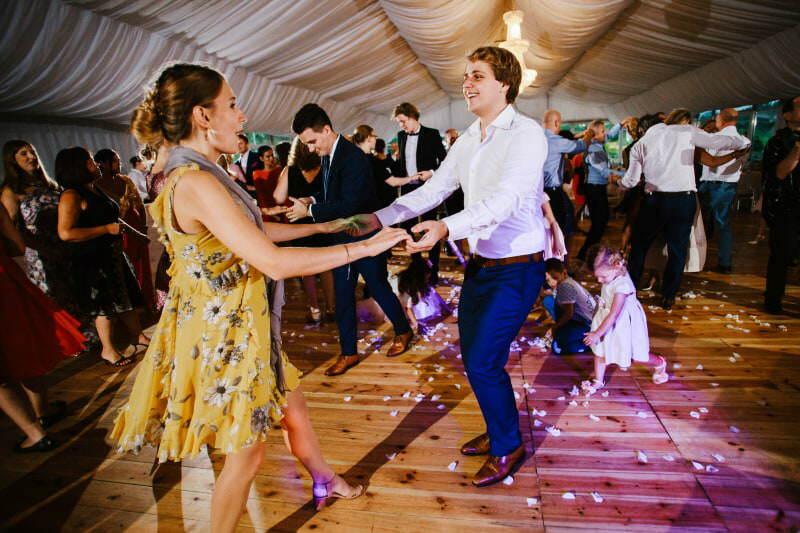 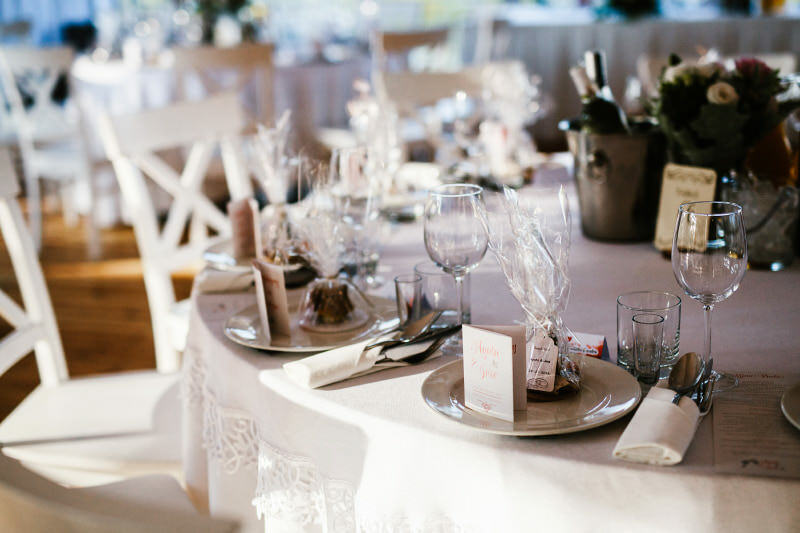 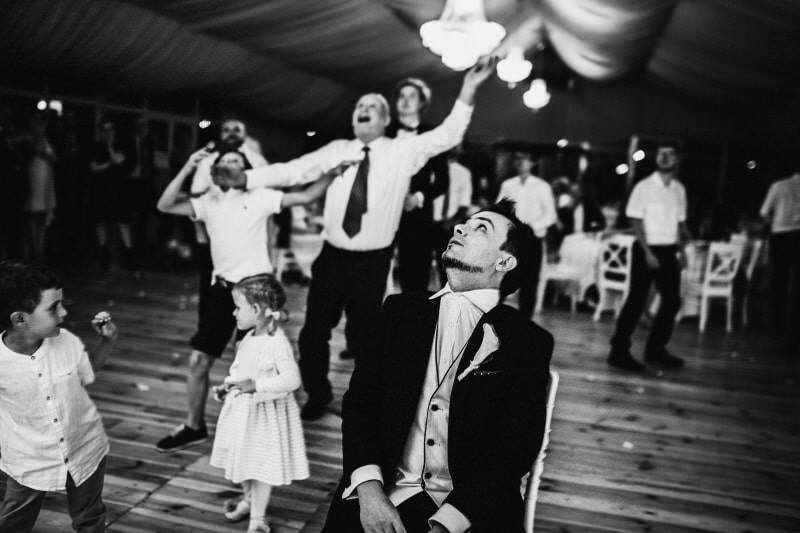 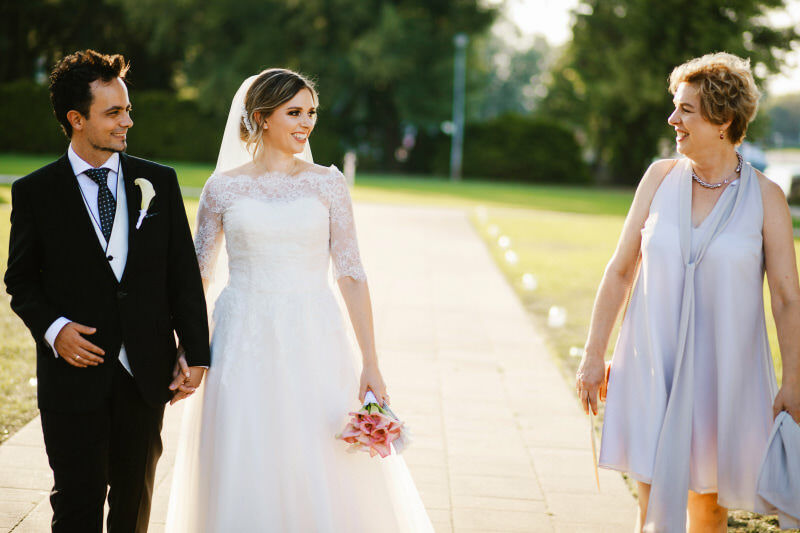 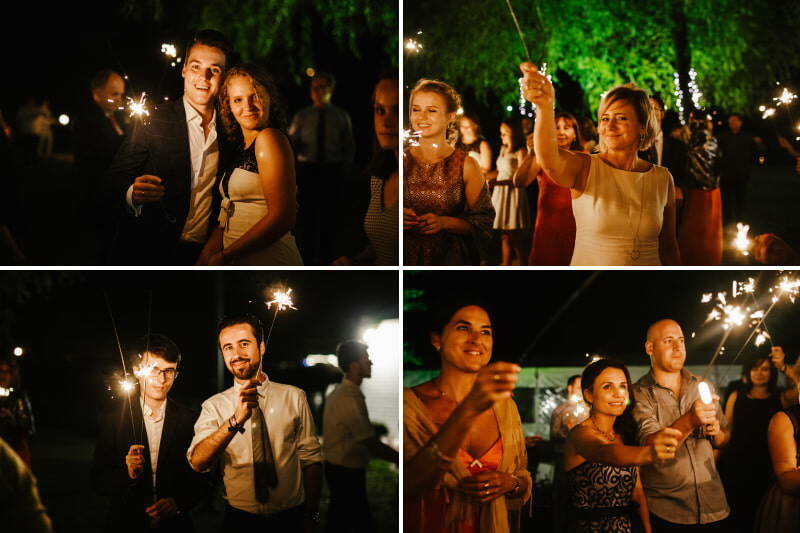 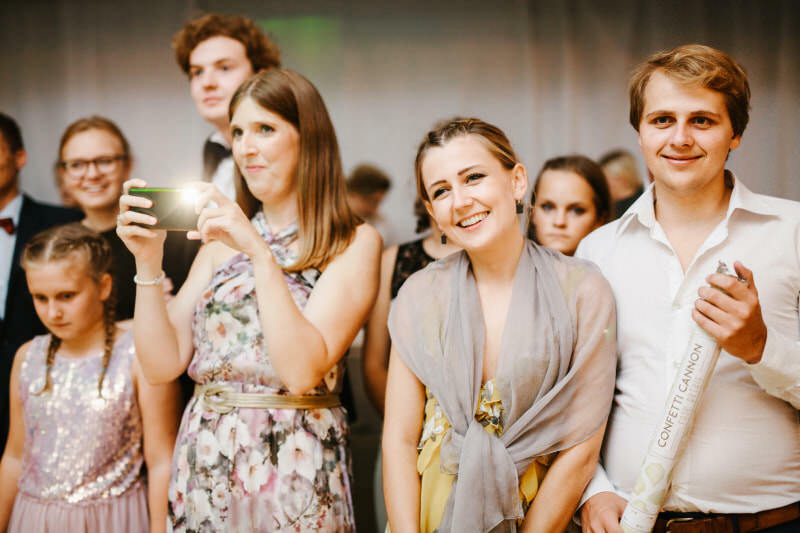 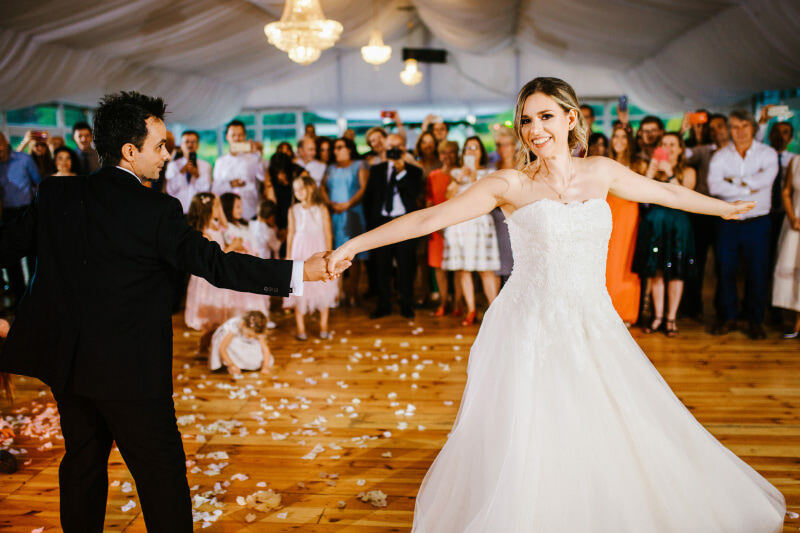 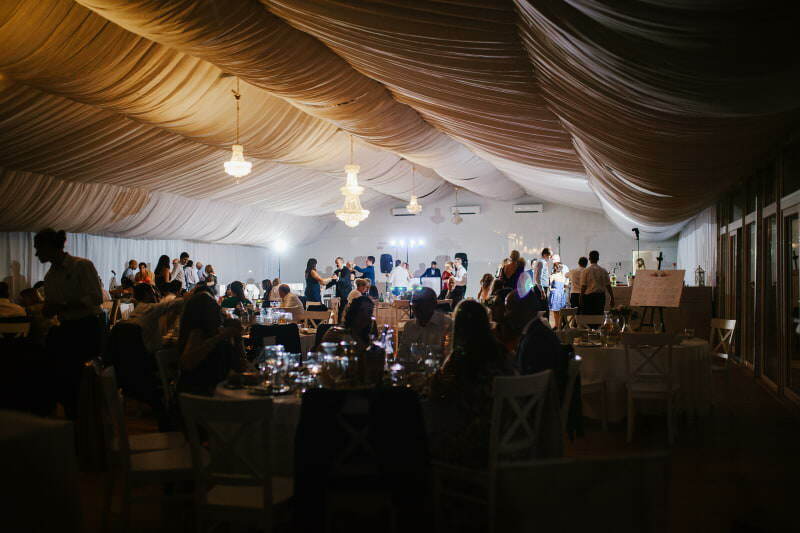 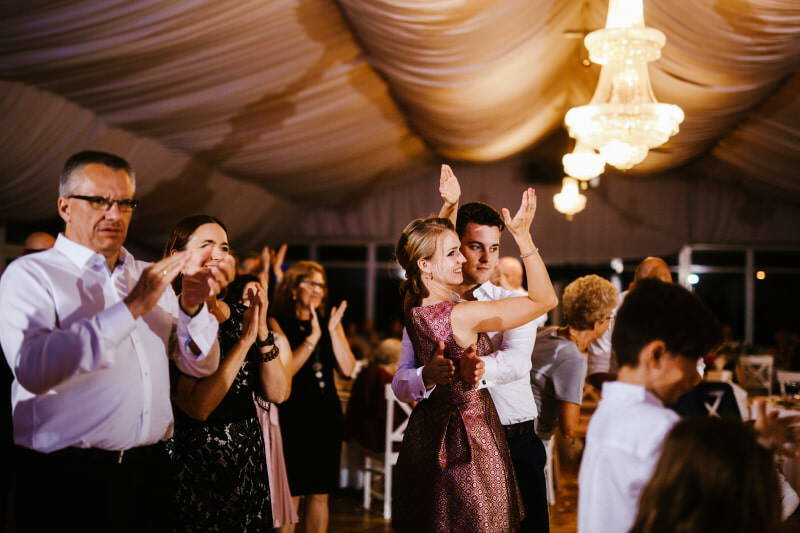 An open-air wedding took place on the Odra river in Wodnik restaurant. 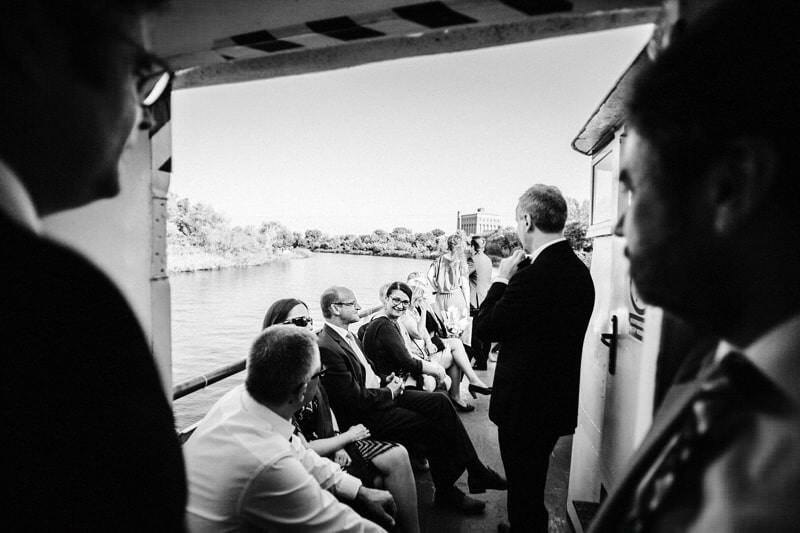 On the first journey from the church to the wedding hall, the bride and groom went by big boat. 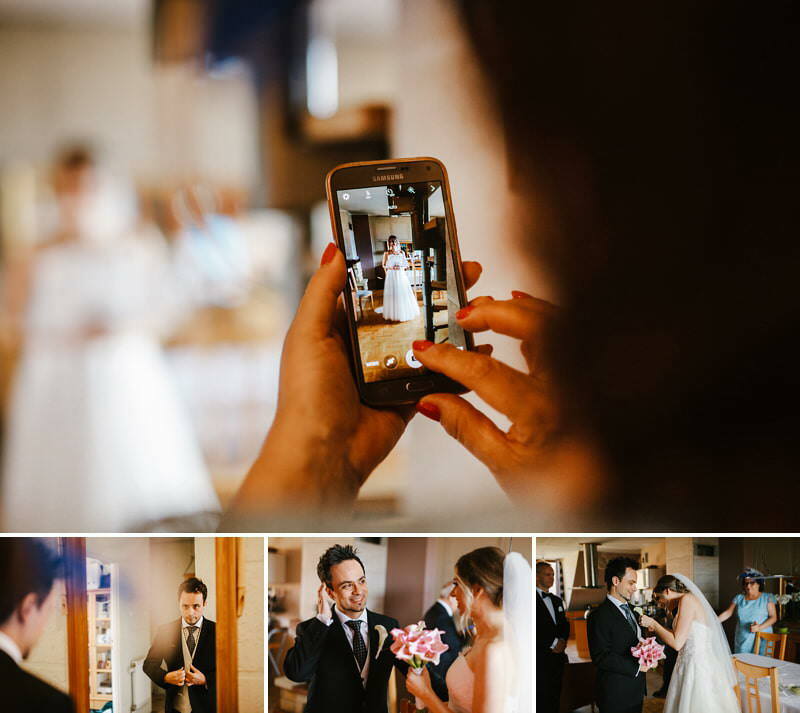 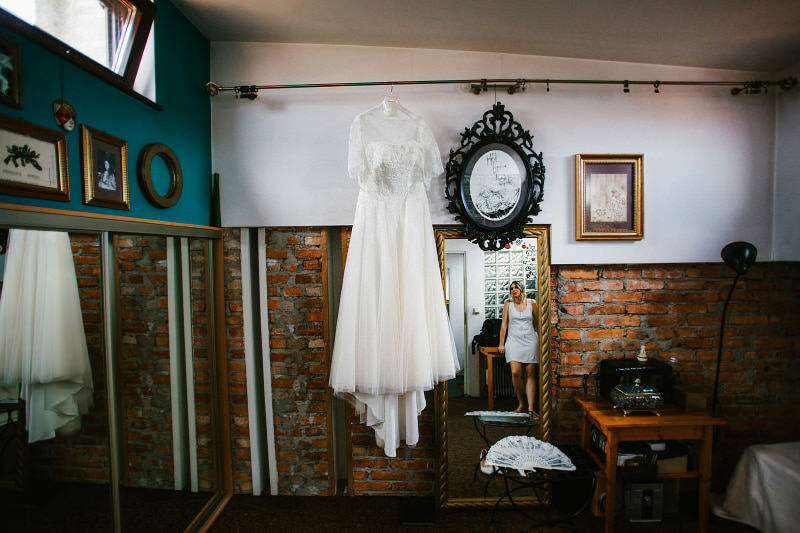 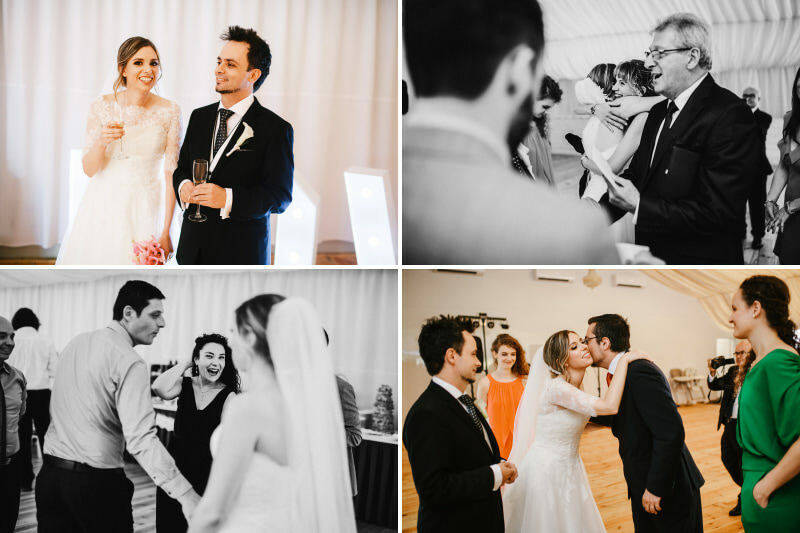 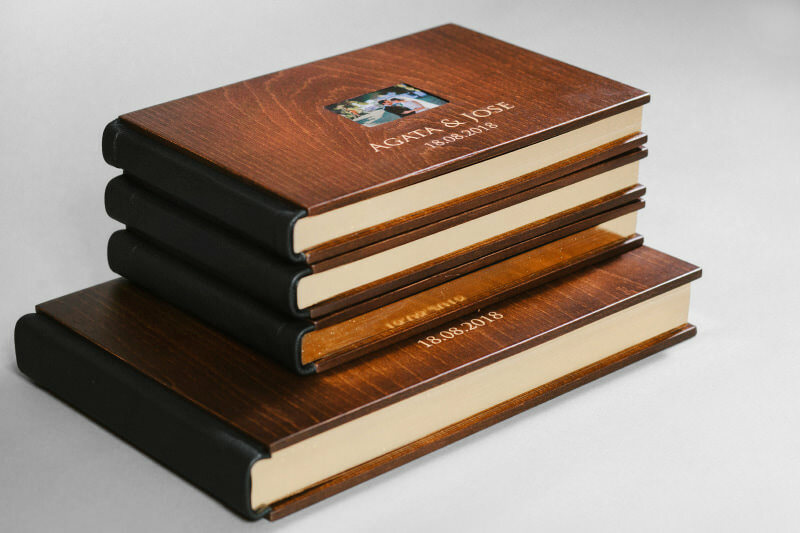 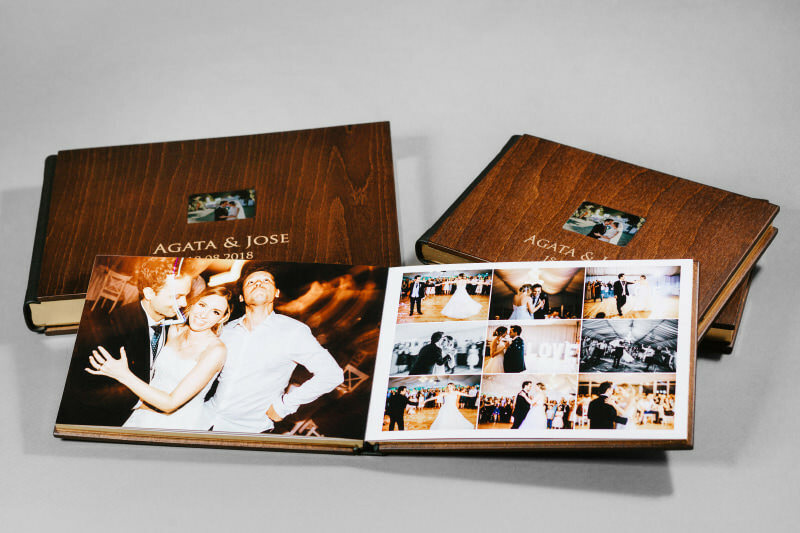 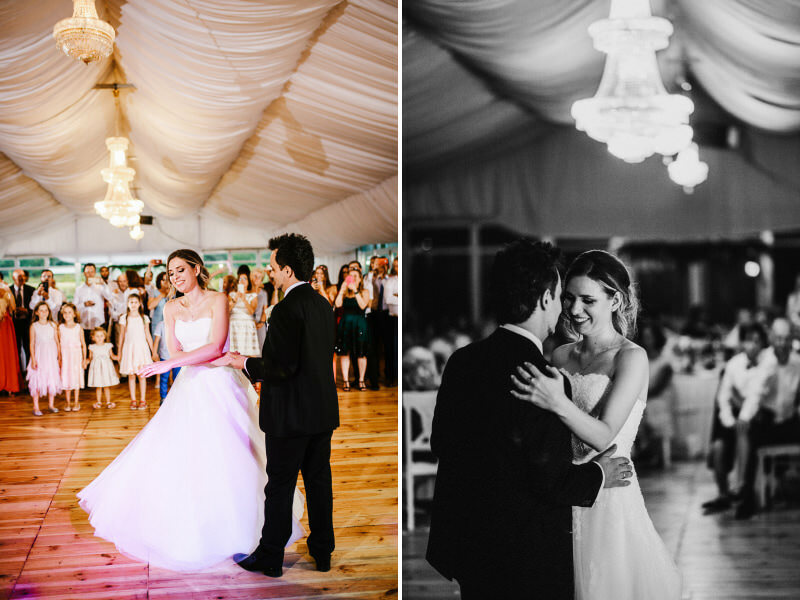 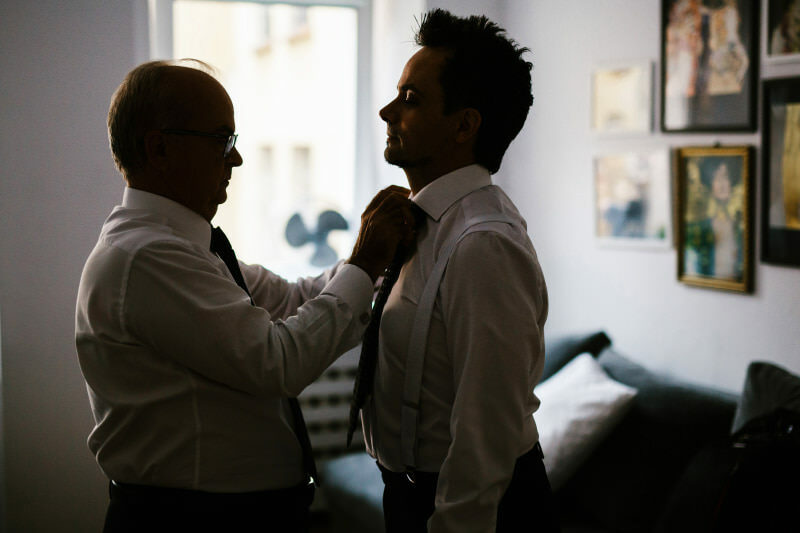 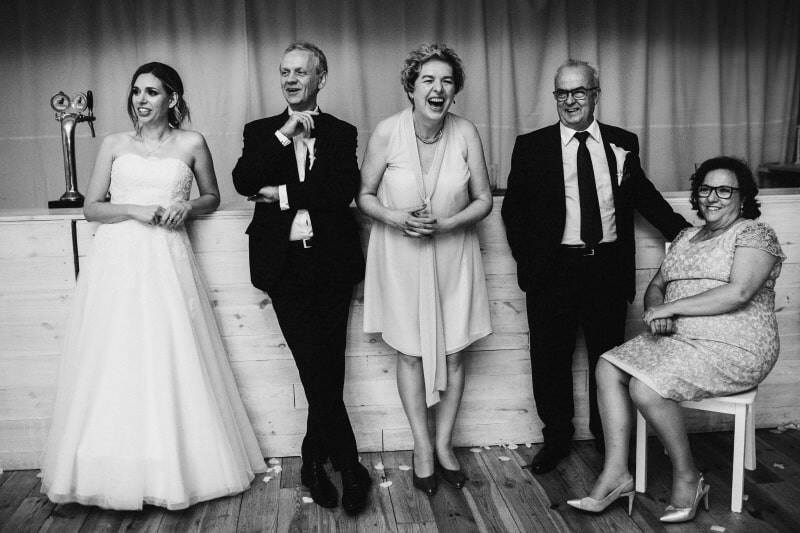 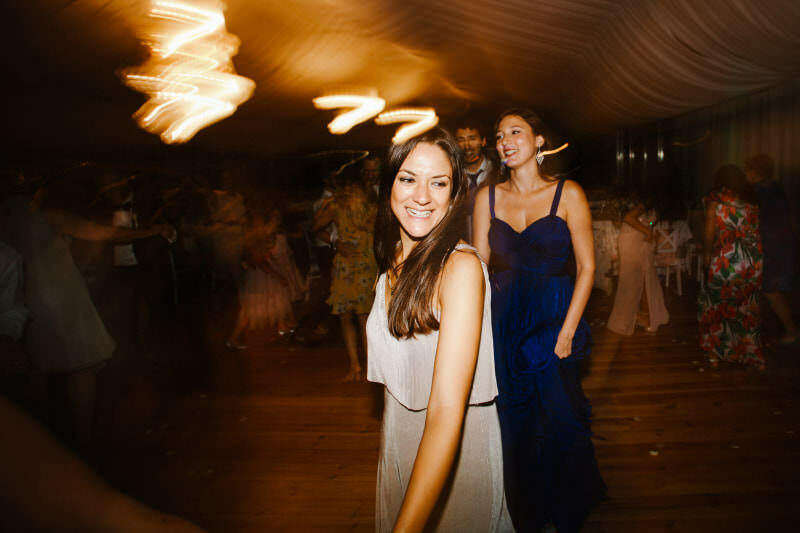 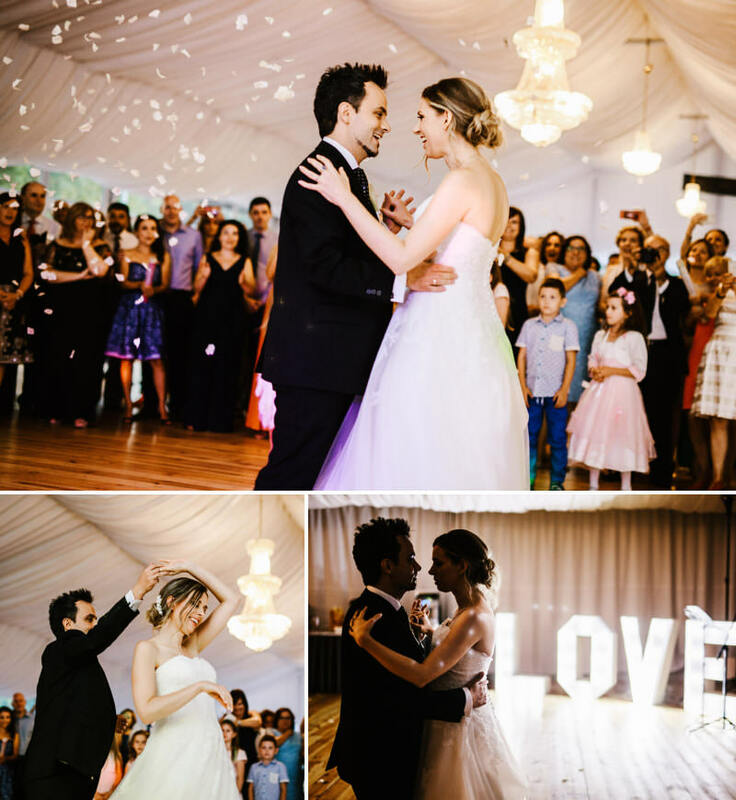 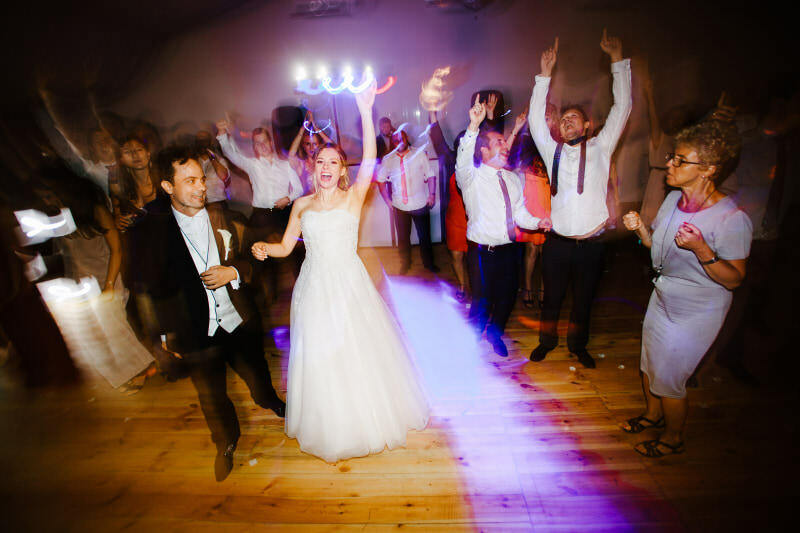 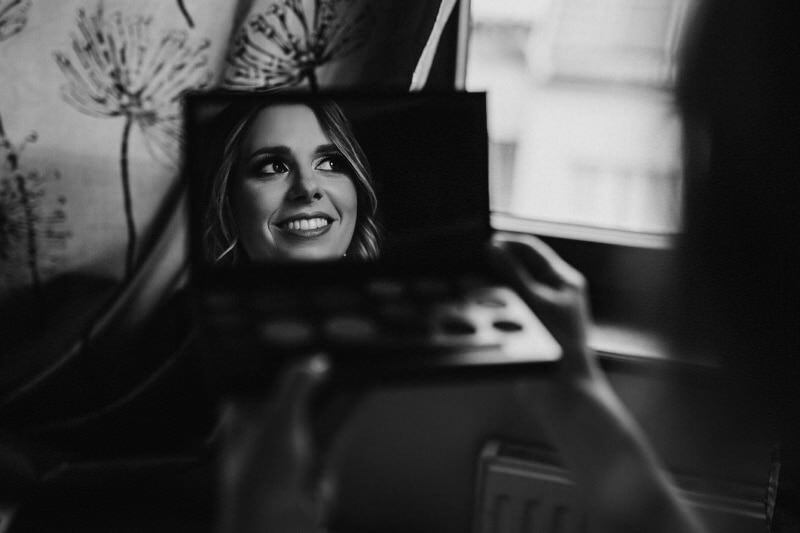 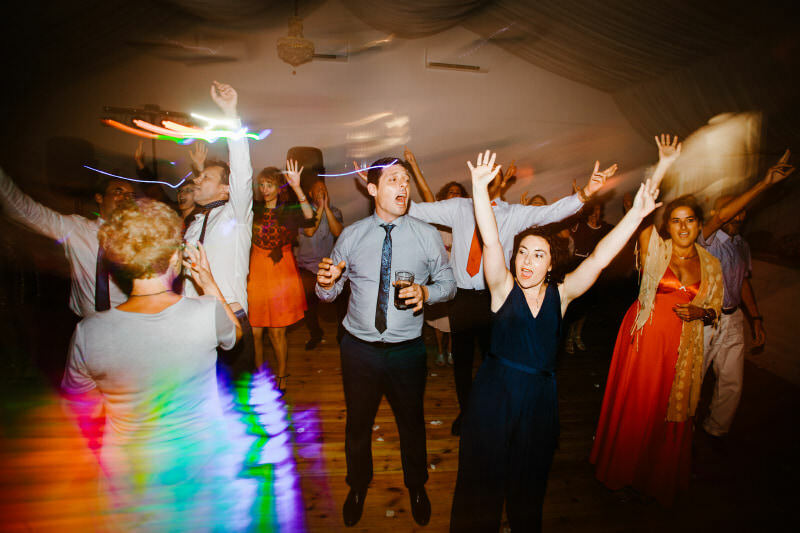 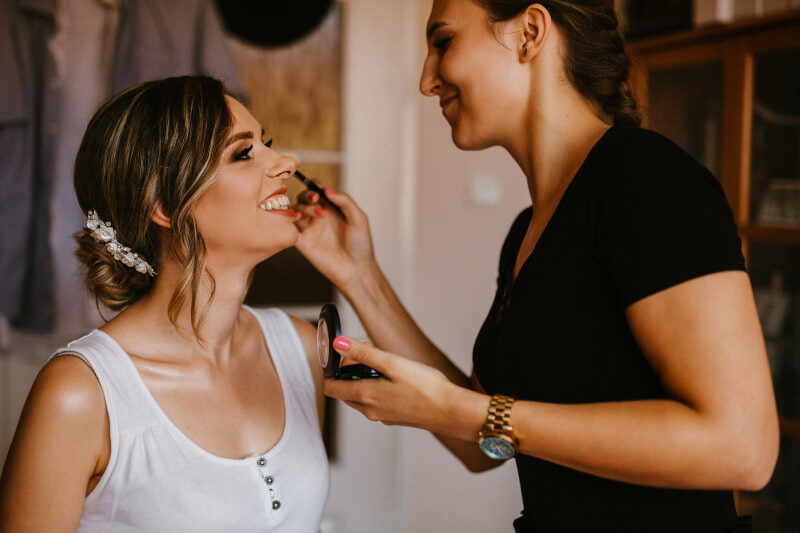 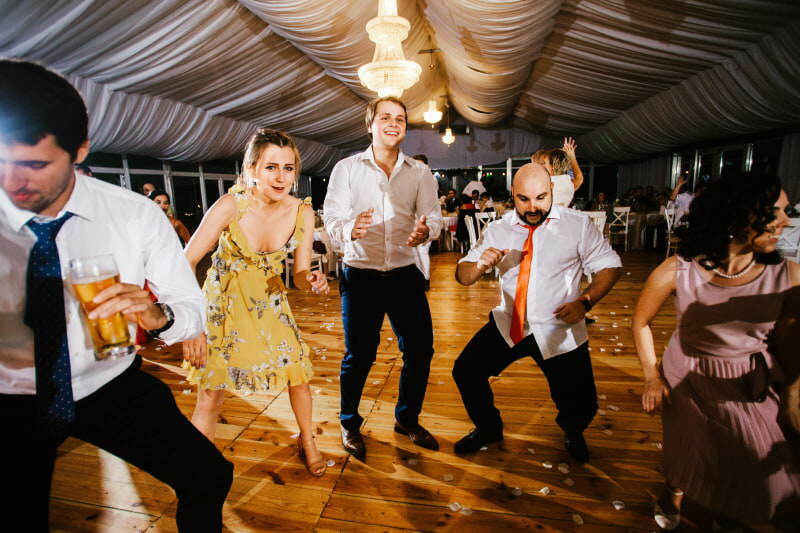 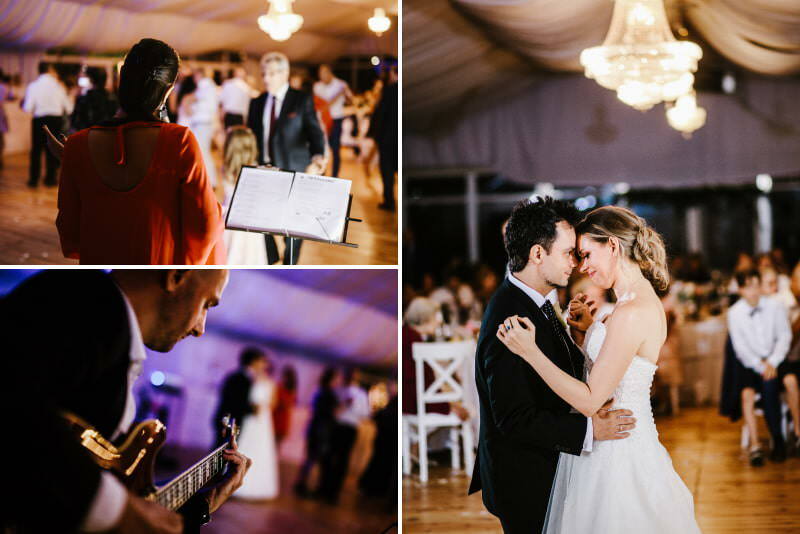 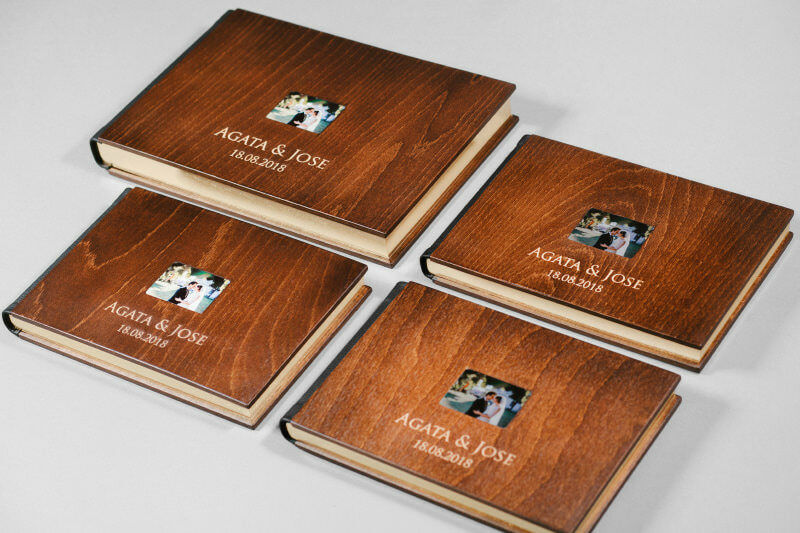 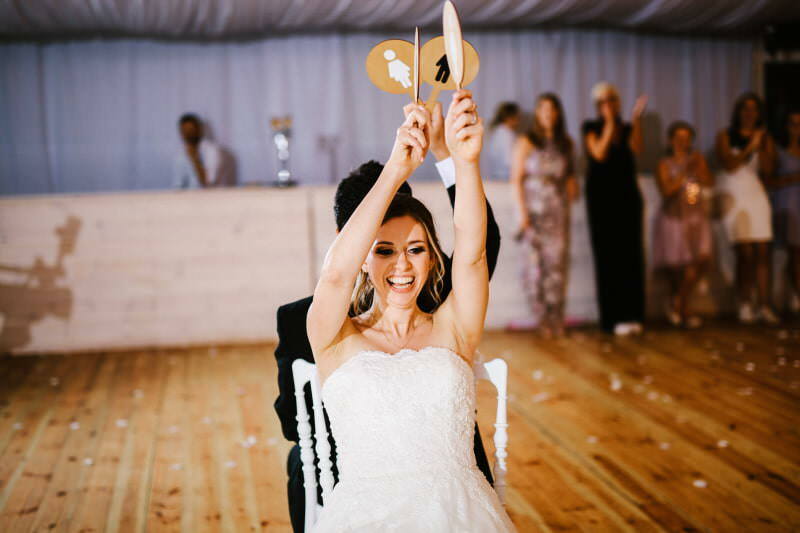 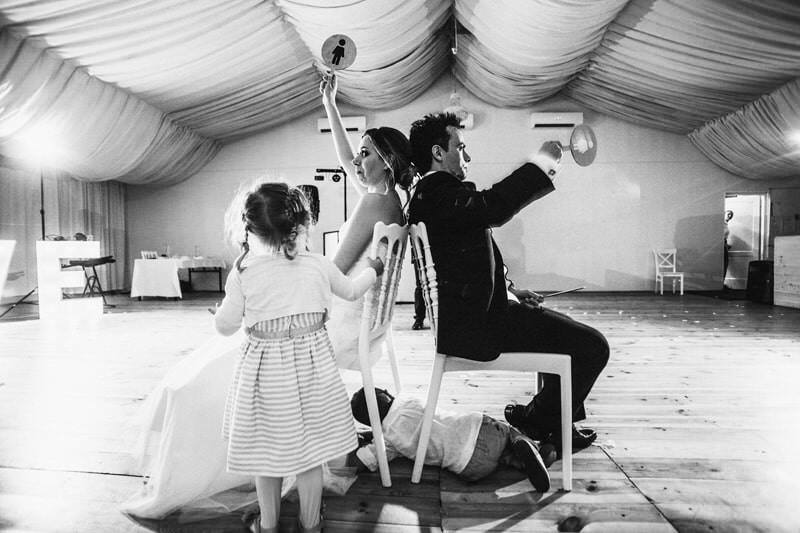 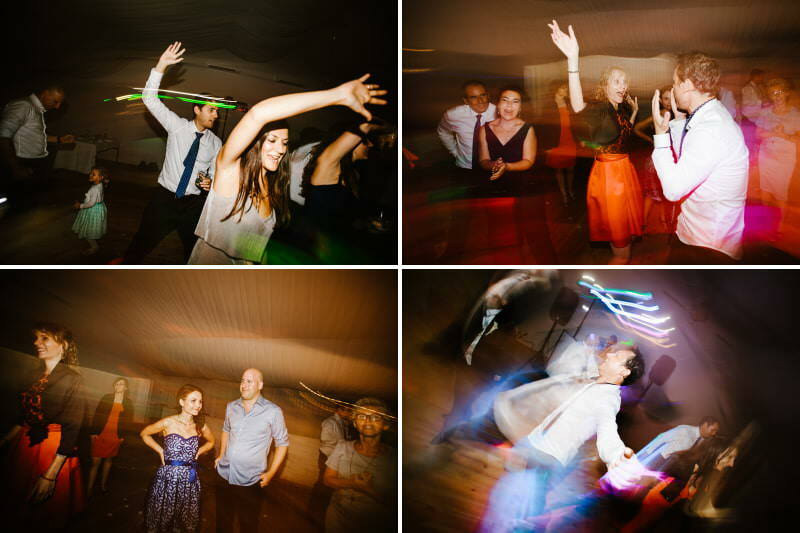 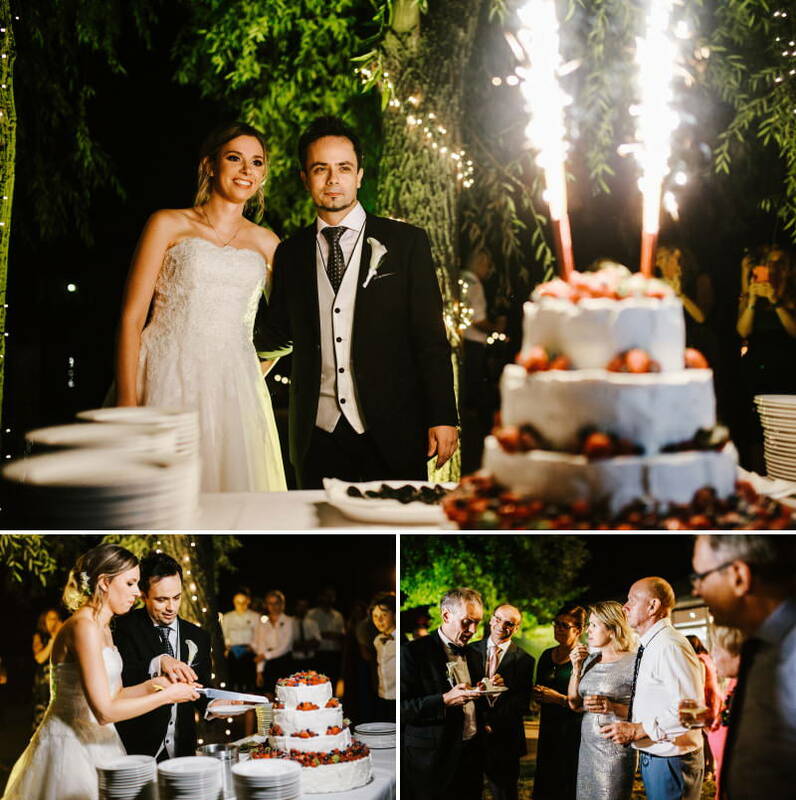 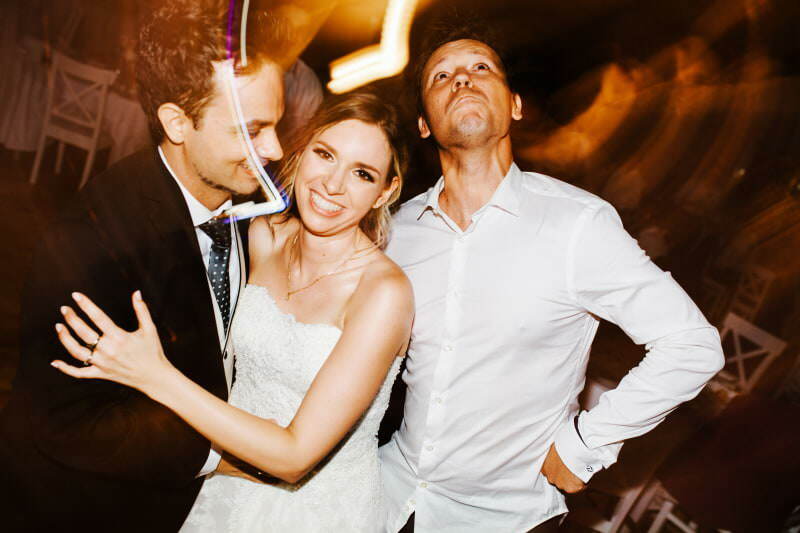 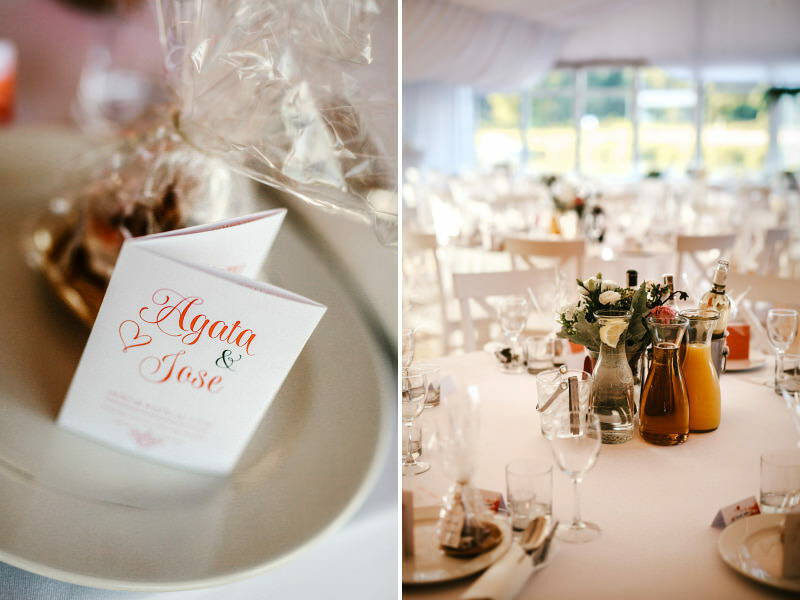 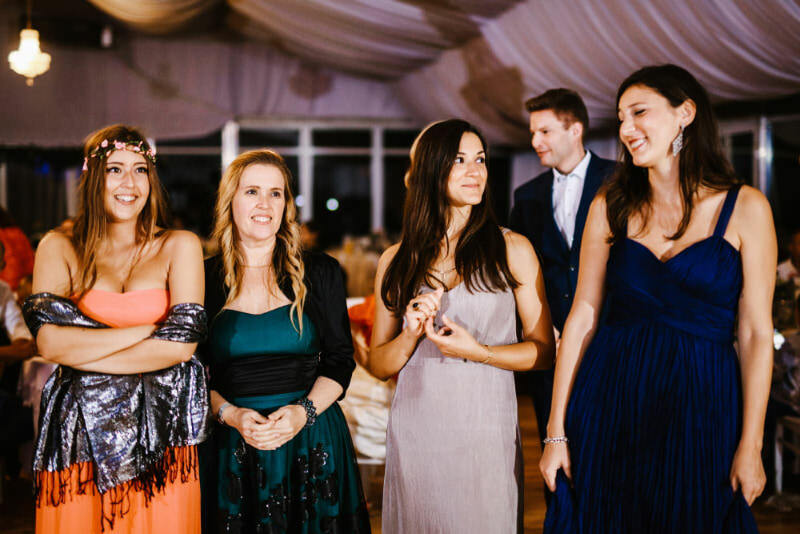 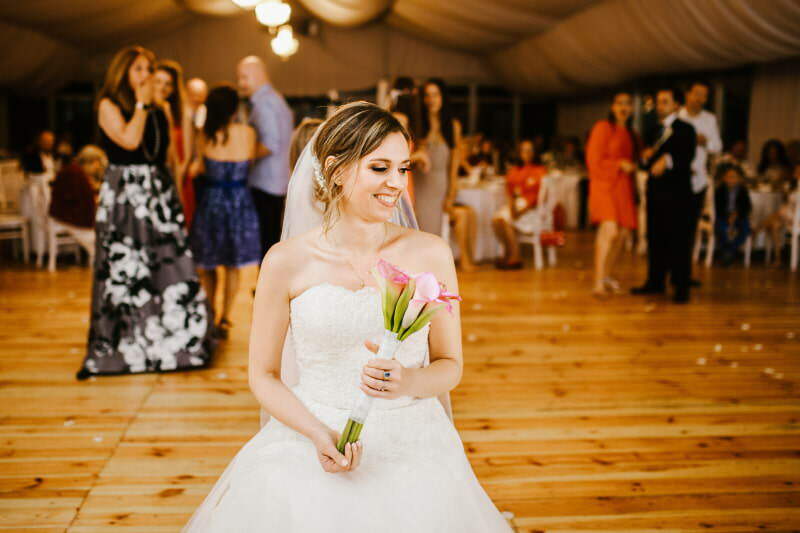 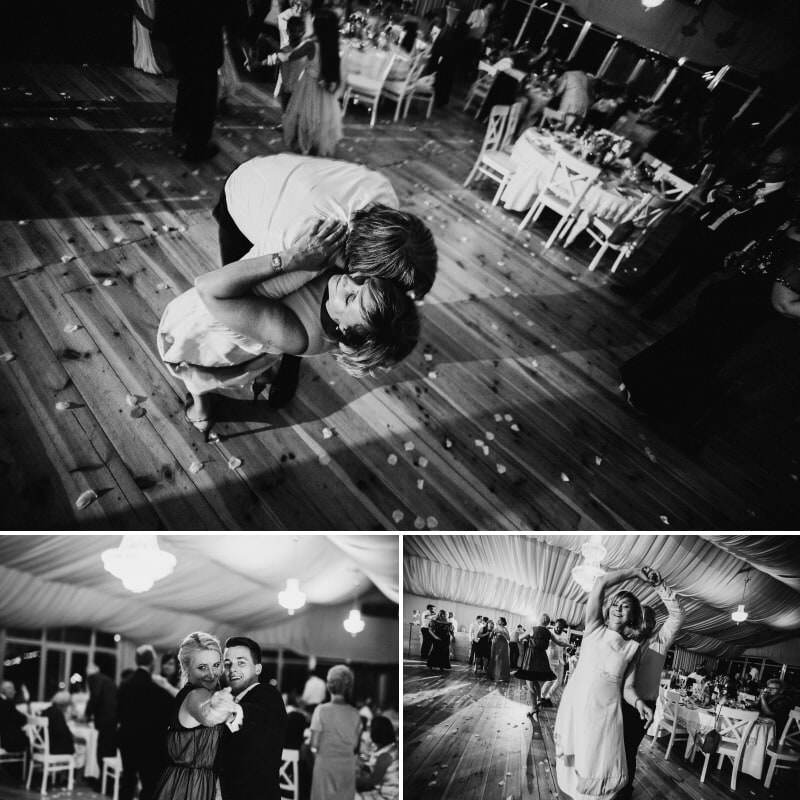 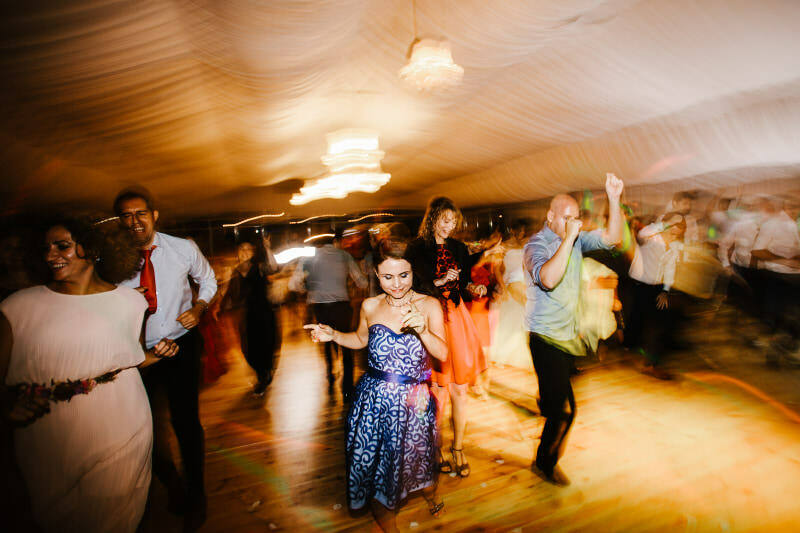 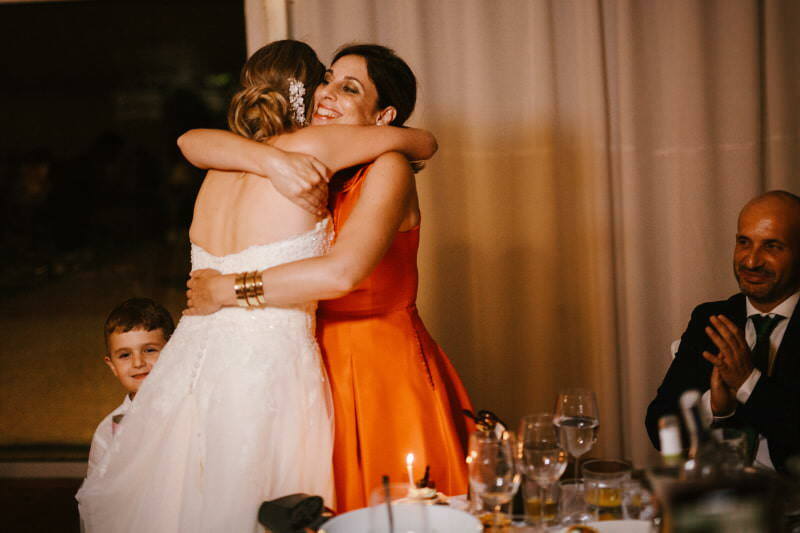 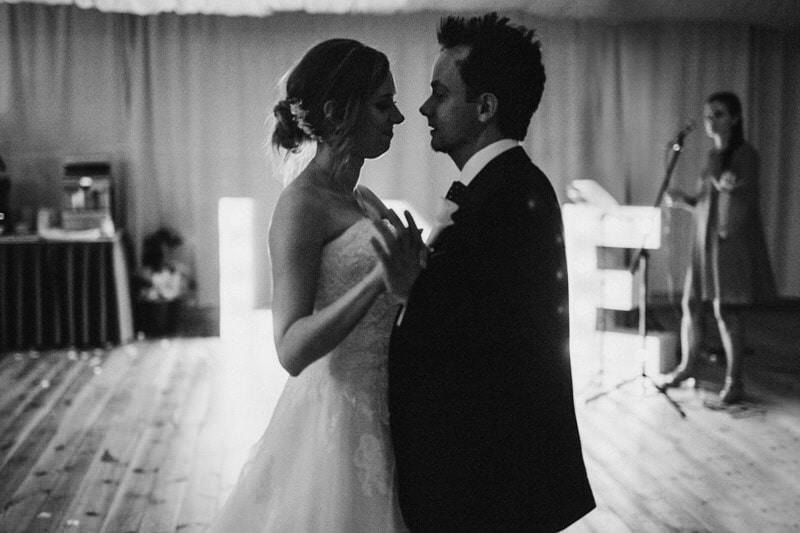 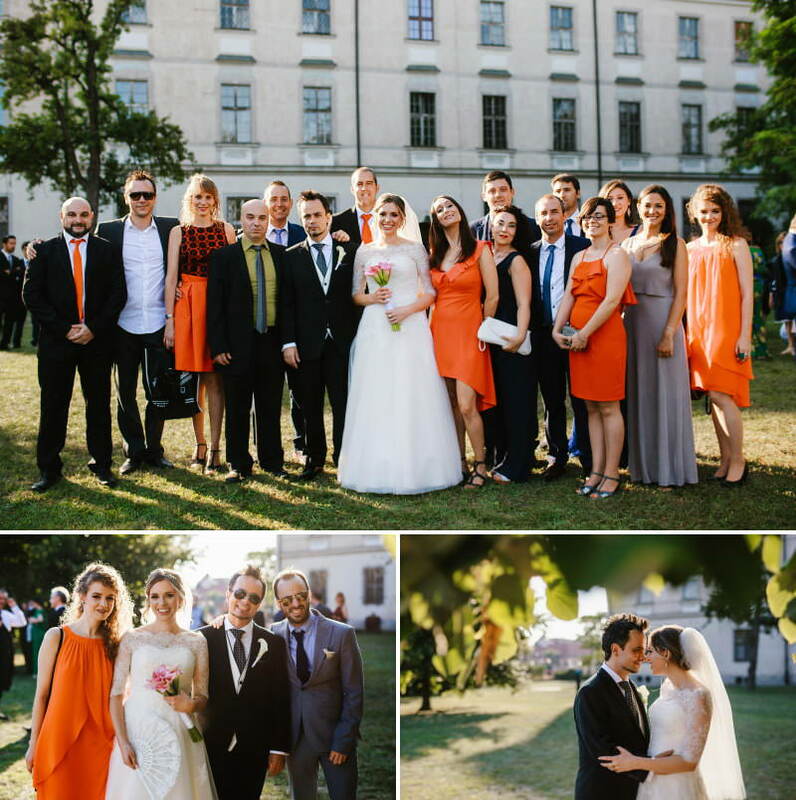 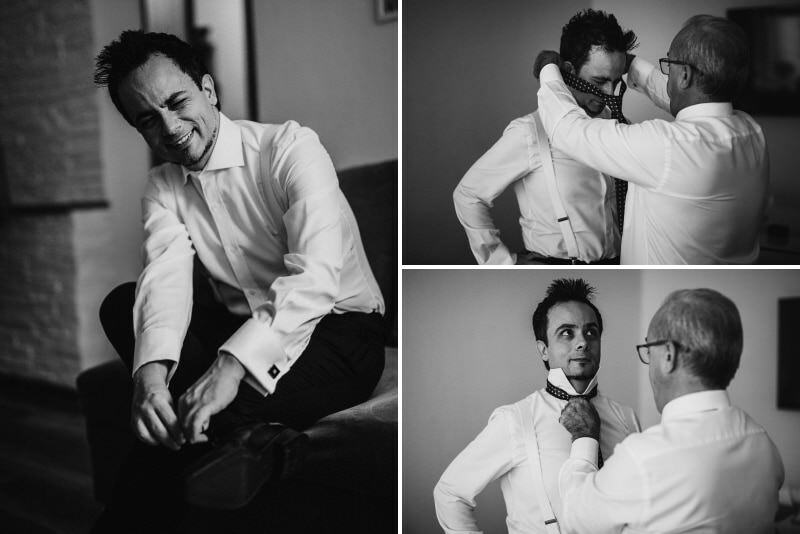 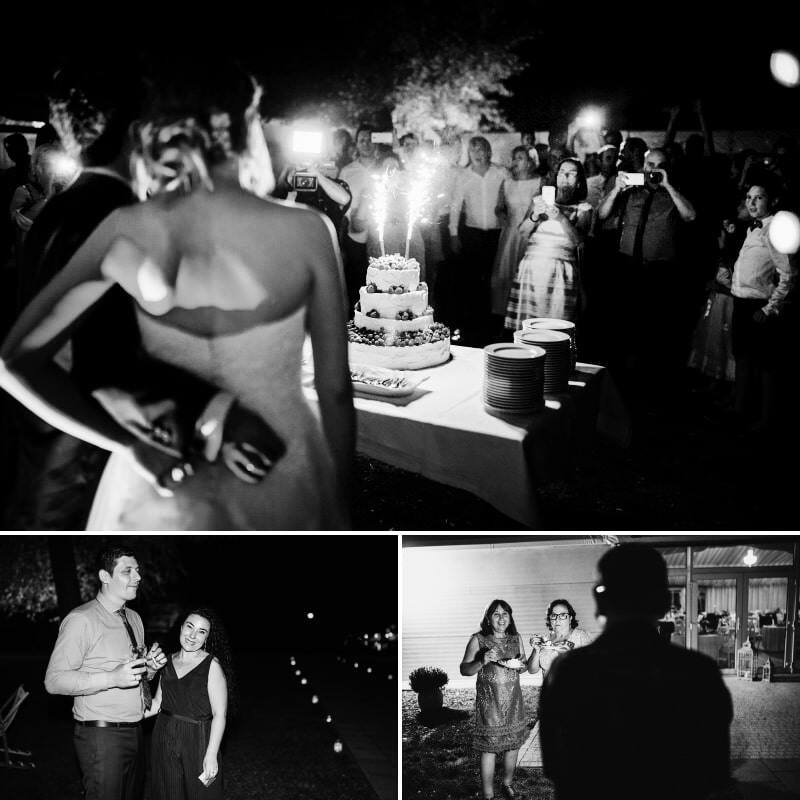 I accompanied Agata and Jose on their special day and captured the joyful moments. 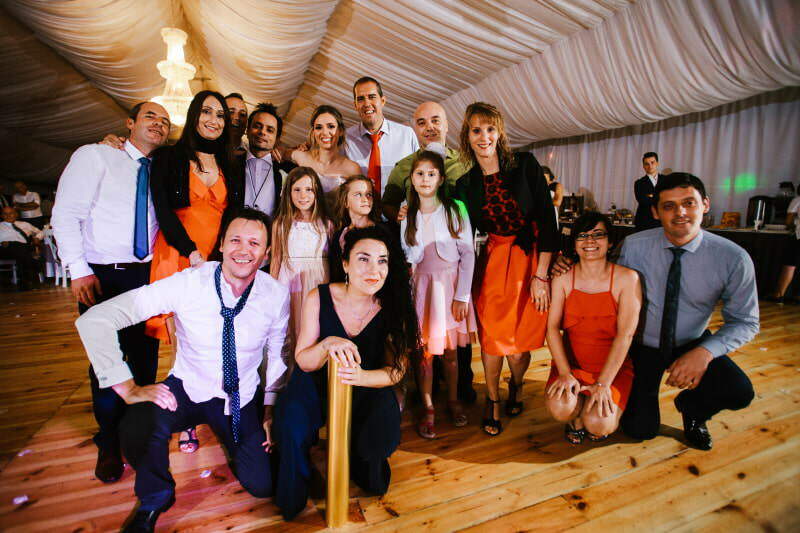 :) See with what effect.